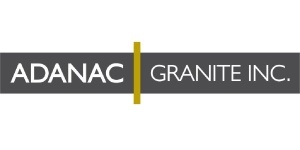 Adanac Granite, Inc. located in Calgary, AB, specializes in customized granite, limestone, marble, and quartzite countertops, vanities, and other surfaces for your home. To see how you can enhance the beauty of your home and increase its value, call us today! Jencor Clients, present your Jencor Preferred Partners card and receive the following discounts on our products and services!